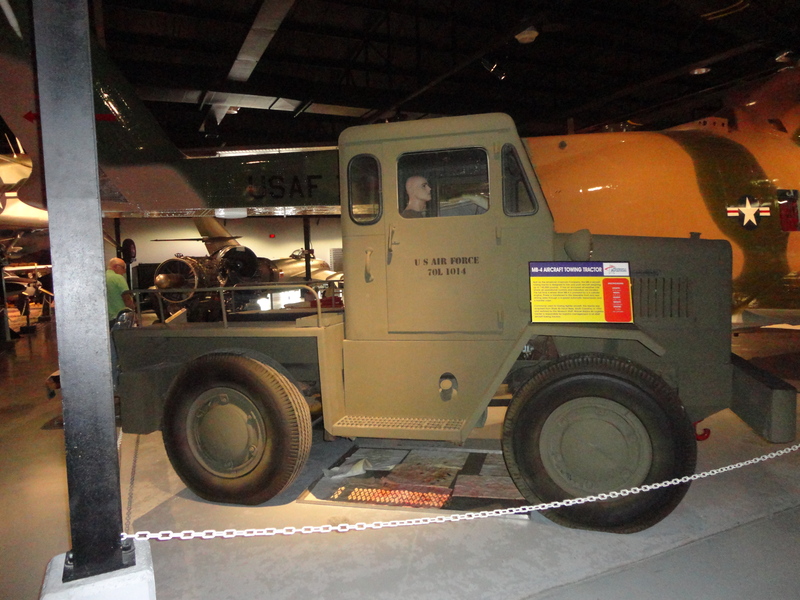 Okay, I admit I like history, but while I enjoyed this museum that is one of the largest aviation museums in the United States my husband loved it. He spent HOURS looking through the amazing planes, aviation vehicles and exhibits. With More than 90 aircraft on public display one of the best things about this is that visitors can sit in several individual cockpits. While there were several neat peices of equpment on display, what was special for me was a plane like the one my dad rode in during his stint in the Korean War. Everyone has their own take on history, but a link like that, a throw back to my dad at 18 makes it personal and for me. That moment of recall made it okay that what would have been an hour and a half tour for me took several with the slow poke I was with!